I always think that ice cream is the best comfort food ever made for humanity (well, aside from cake!). It could be the most effective instant relief to tired bodies, weary souls and broken hearts. But my love for ice cream is almost generic for these mouth-watering frozen delights varying in colors and flavors, scooped on cones and stored in square (or circle) tins or plastic tubs. 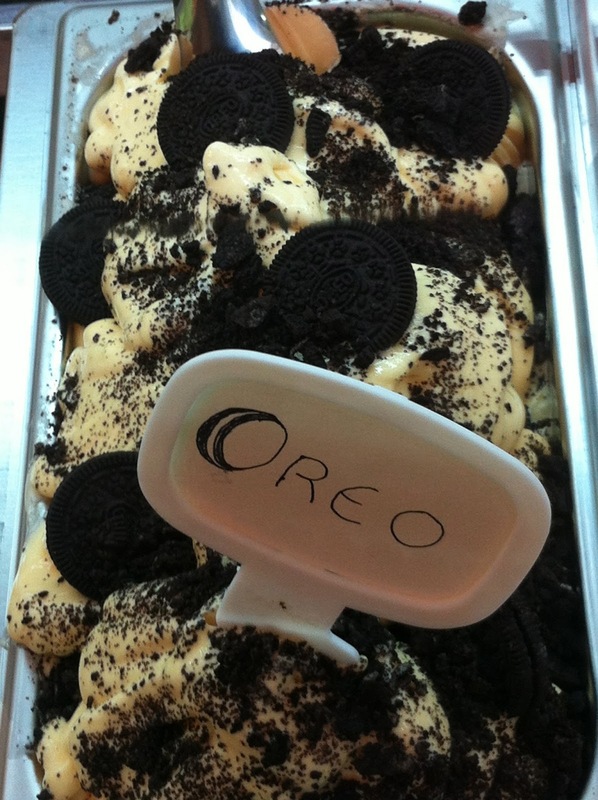 Recently, I am introduced to a whole new world of gelato. For the basics, all I knew was that, gelato is the Italian version of ice cream. And while I've seen gelato shops opening here in Davao but I never really had the chance to have a taste until I got an invite from my fellow blogger Sarah for the opening of Gelato Mania Davao last February. From there, I learned first hand that gelato is more healthier than the usual ice cream because it contains less fat (10-12%). It is less foamy too, as it has little or no air at all. I have to say that the flavor is richer and much intense because they use fresh dairy and fruit ingredients readily available in the city. 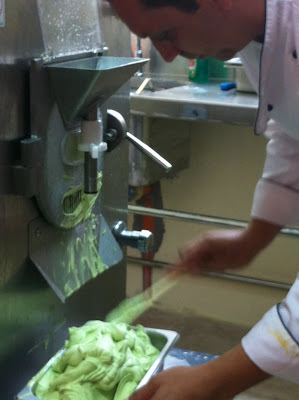 The rest of the ingredients (including the gelato equipment) are sourced out directly from Italy. Gelato Mania Davao is co-owned by Chef Francesco Pentaxiani and Cesare Brescia. 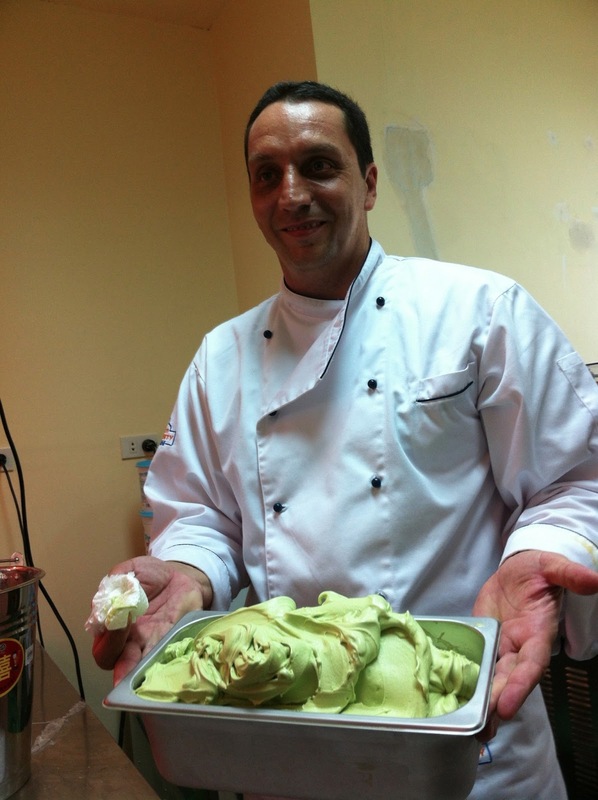 Chef Francisco is a gelato maker and studied in Carpigiani Gelato Univeristy in Italy, known as the best gelato school worldwide. 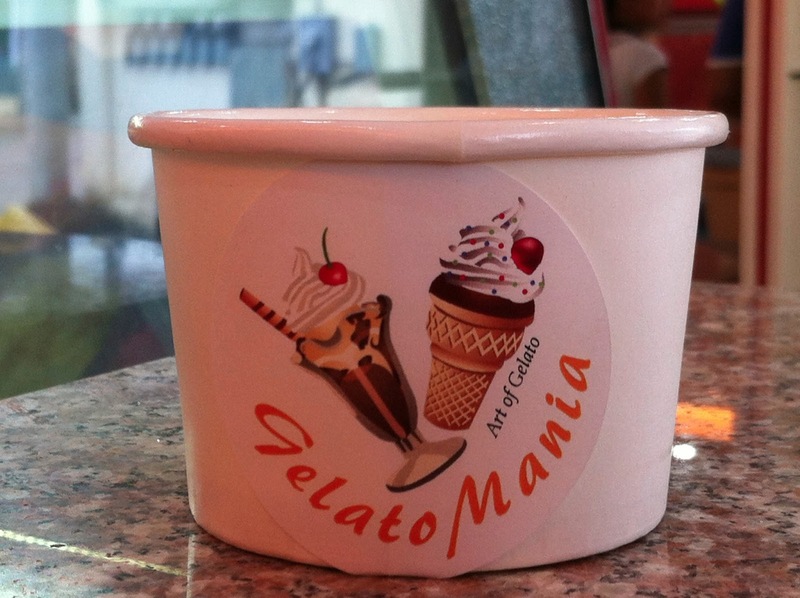 They both aim to share to the people of Davao City the same tasty and authentic flavor of gelato from Italy. Shows off the finish product, my favorite gelato flavor, Pistachio! Davao bloggers feasting on all flavors they can lay their eyes on for free during the opening day! 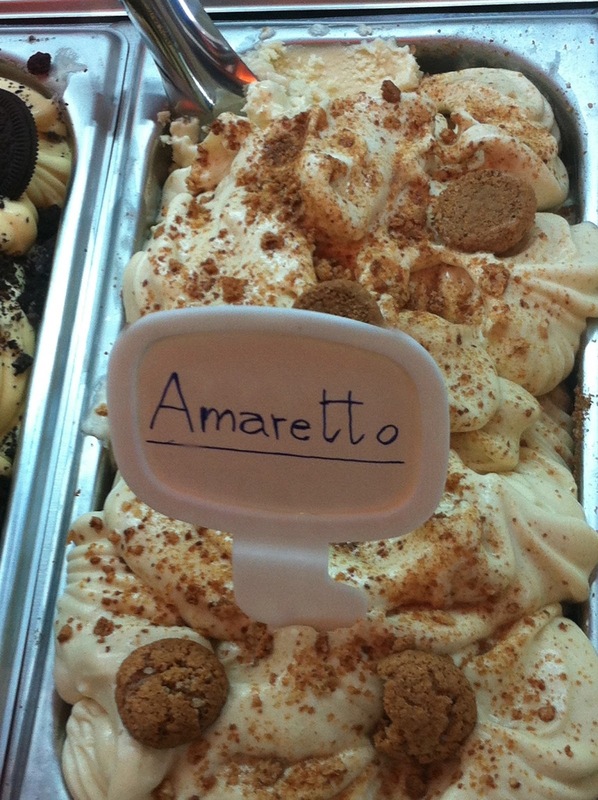 Are you drooling over the yummy gelato flavors already? Simply head over to their store with your friends. And guess what? 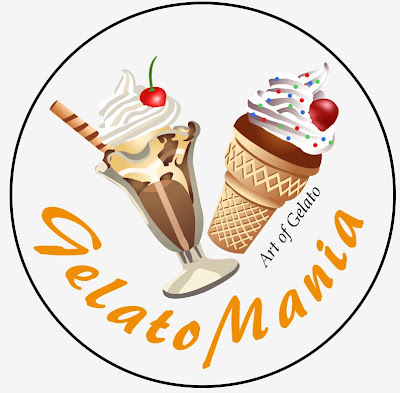 They have a fast and free wi-fi connection so you can enjoy sharing your cool experience while tasting your gelato on site. You may also check out their Facebook page for promo and product updates. Is there a durian flavor? Oh I love it! I am literally drooling here looking at your photos lol. Gonna find out if their product is available at our local malls. Sarap tikman yung Oreo thing. I have always loved gelato and I can never get enough of them. It's good that good stuffs like that are now in Davao. Cheers to that! So yummy. I feel like eating gelato at this moment because of your inviting photos. Hubby already tried the durian flavor and he said it was really delicious. As for me, i think i'll settle for anything with chocolate.